Dental phobia is an extremely common condition. In fact, it is estimated that as many as 15% of American’s purposefully avoid going to the dentist because they have an irrational fear of being told that they will need work done. Levels of phobia vary from person to person, and while one patient may be happy to have a simple examination carried out, another will experience the symptoms associated with having a phobia, which include nausea, dizziness, sweating, shaking, vomiting and panic attacks. Sedation is something that is used across many medical fields, but has only really become routinely requested in dentistry. However, it is an ideal way for patients with extreme anxiety, nervousness or full blown phobia of the dentist to get the dental examinations and treatment that they need in order to catch any potential problems early, and maintain a lifetime of healthy teeth and gums. While sedation dentistry is considered to be very low risk, it does not form a part of standard dentistry training. As such it should only be performed by a dental professional with specialist training and experience in the field. Therefore, it is important that any patient with an interest in having sedation dentistry undertakes plenty of research in order to find the right sedation dentist for them. Am I a suitable candidate for sedation dentistry? Unfortunately, although sedation is suitable for a large percentage of the population, not everyone is a suitable candidate. Your medical history, current medications and the extent of the treatment that you require will have an impact on whether sedation is an option for you. It will also depend on the depth of sedation that you require. 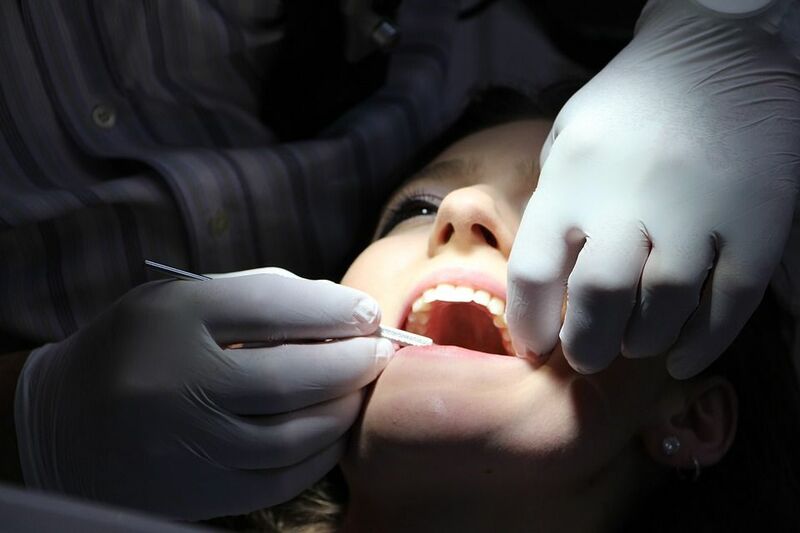 Your doctor will carry out a complete and comprehensive consultation with you to make a decision as to whether you are a viable candidate for sedation dentistry. If you have any further questions or concerns, we highly recommend that you speak to a doctor at Vero Dental Spa who will be happy to advise you further.